Looking for a new England?  Another girl? Or just a cool t-shirt inspired by the people's punk poet, Billy Bragg?  Worn By Legends » Our Range » Music » Punk » Billy Bragg » Looking For A New England?